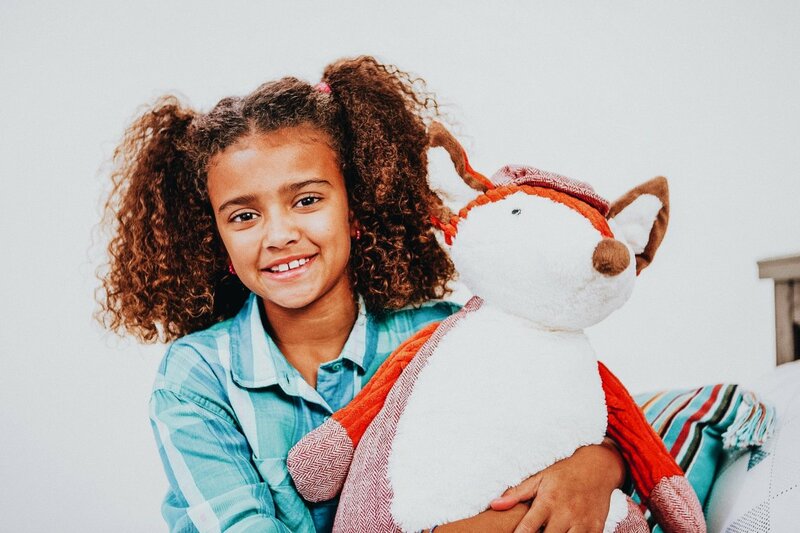 Like people, recliners come in a wide variety of shapes and sizes. 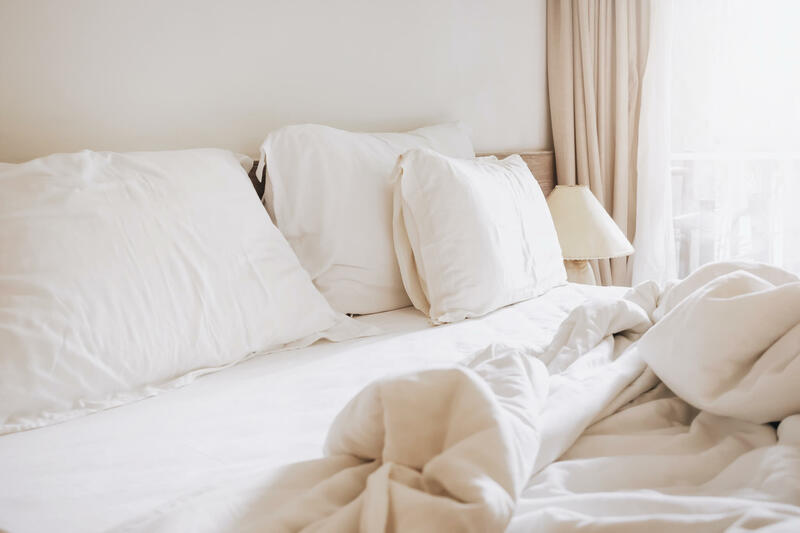 The difference is noticeable when you settle into seat and rather than relax, you feel uncomfortably boxed in. 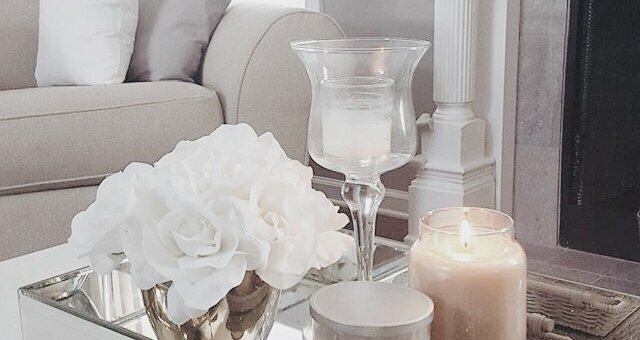 Here, we’ve simplified how to find an ultra-relaxing recliner that fits your needs and lends blissful support during a full night of TV binging. 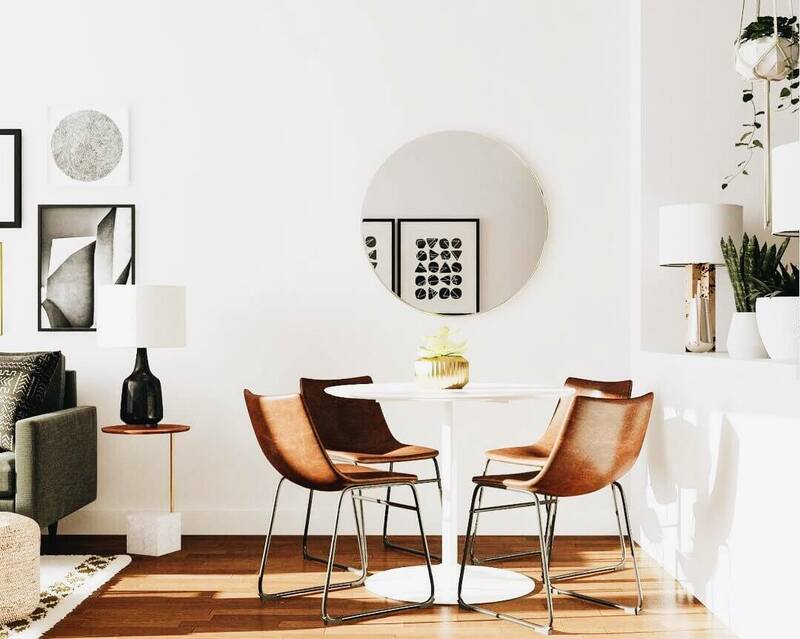 Choose a style, then measure your space. 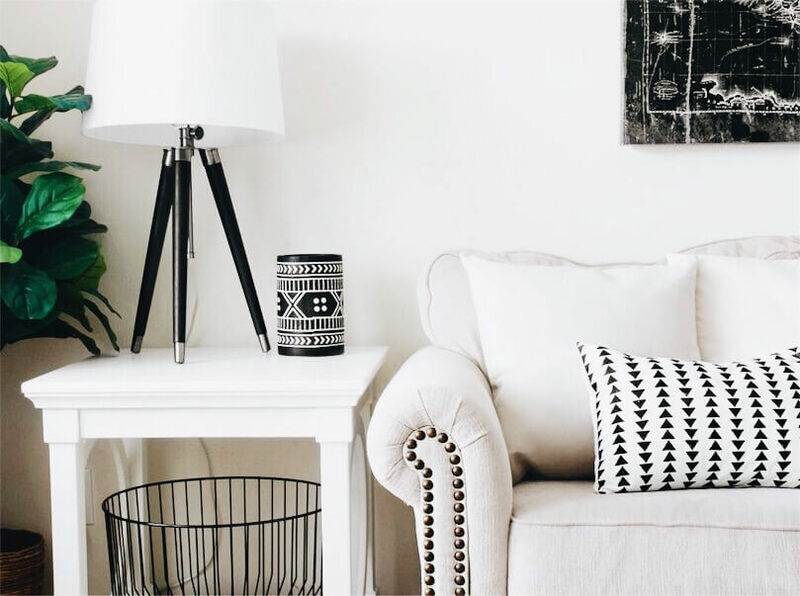 While that huge recliner looks pretty inviting—will it fit in the space you have? 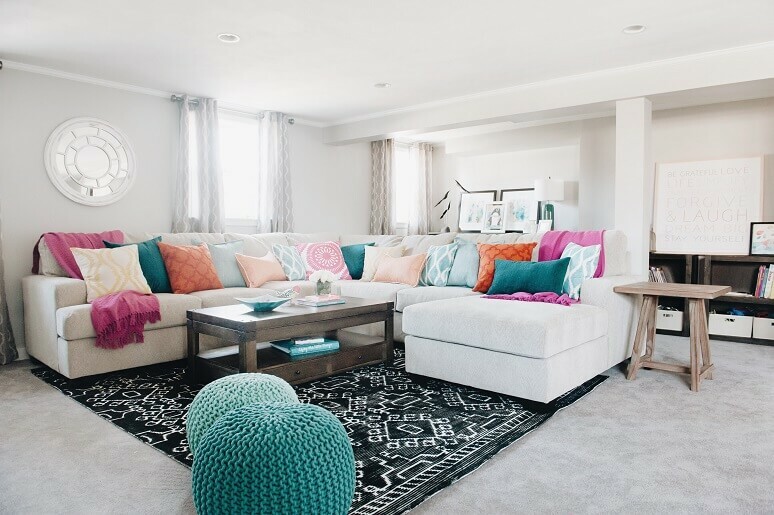 Measuring the seating area helps determine what size recliner will fit in it before you make a purchase. 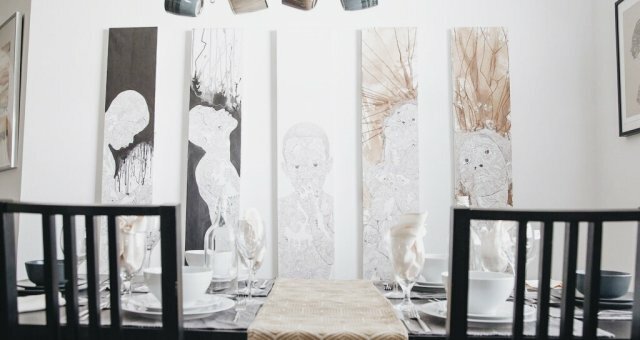 What size works best? 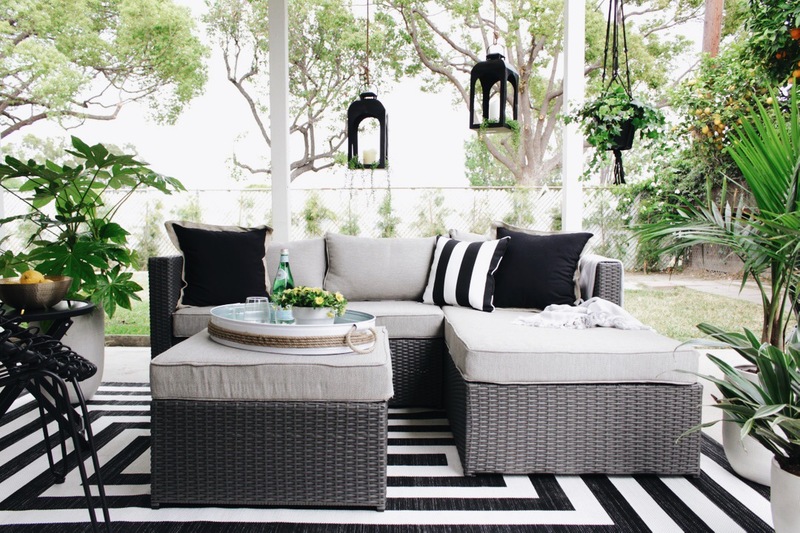 Generally speaking, it’s the width plus the depth and height of the recliner that affords the most room to relax. 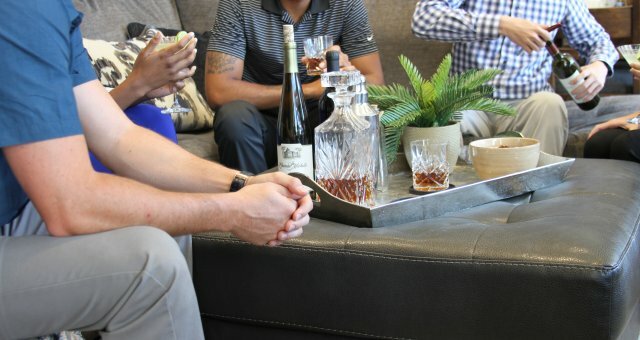 For simplicity’s sake, we’ll use the width as the basis for measurement. 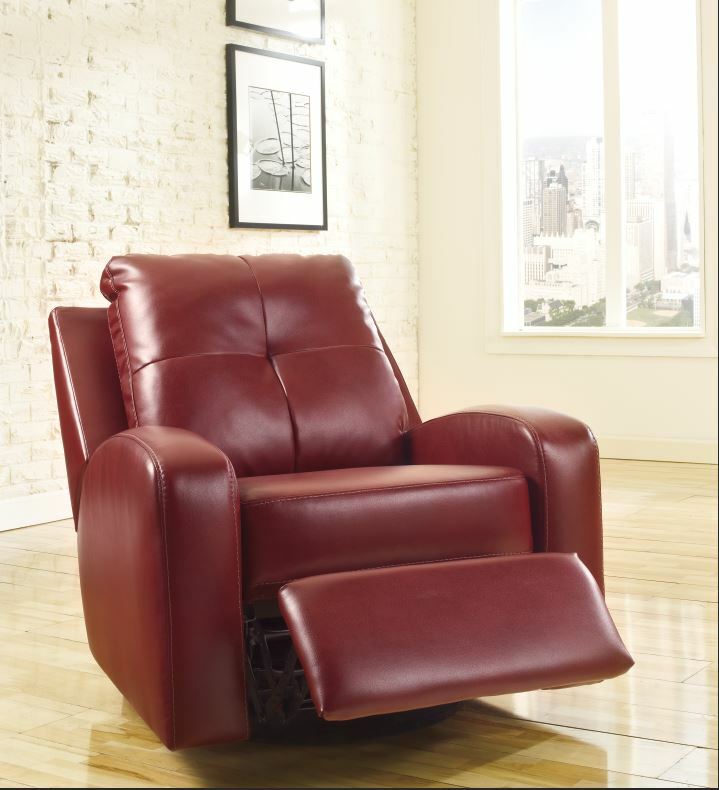 OVERSIZED OR ”BIG DADDY“ RECLINERS measure 50″ or wider. 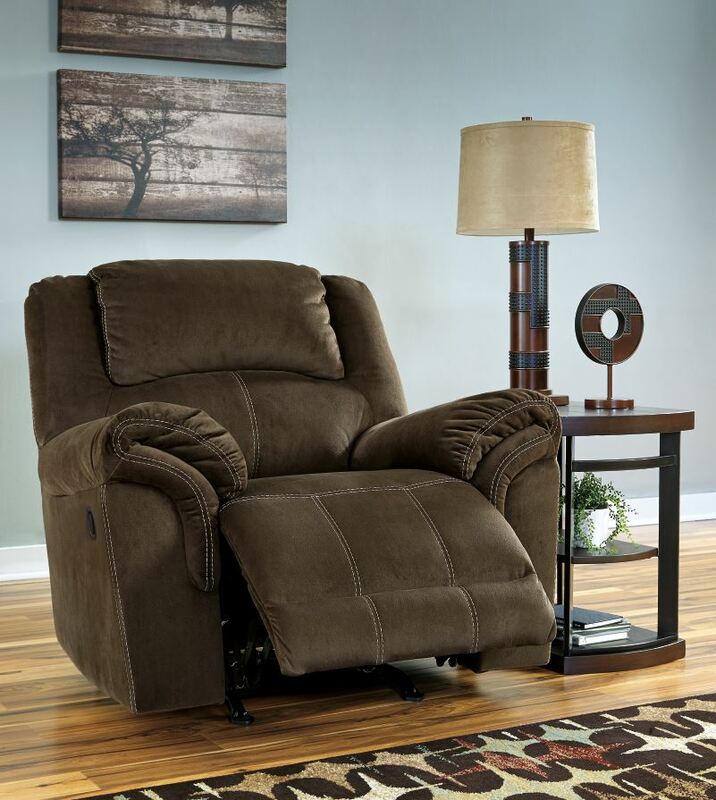 41″ wide Tassler Recliner relax in the luxuriously deep seat. 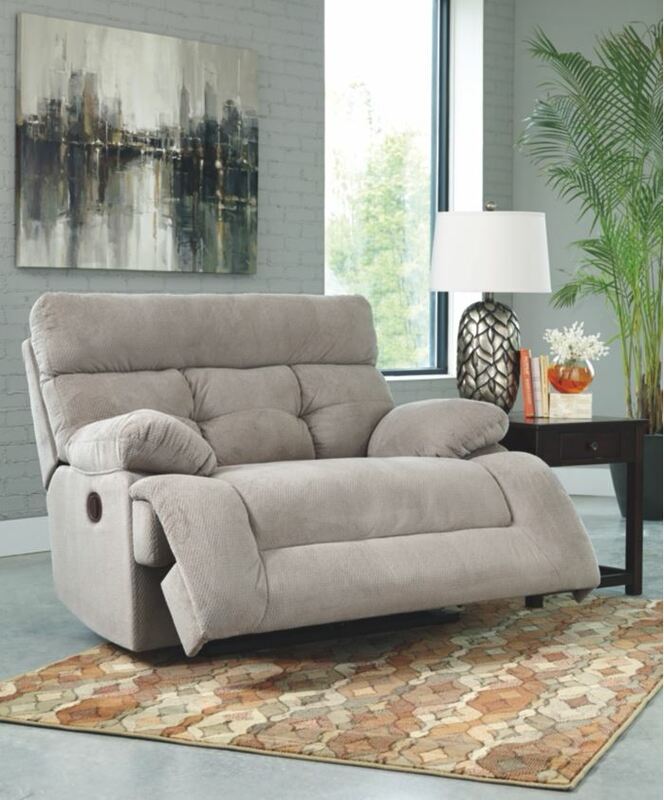 57″ wide Overly recliner’s plush upholstery and tufted back makes being overly comfortable possible. 59″ wide Toletta has an ultra-soft feel and overstuffed pillow armrests, coupled with a zero wall profile. 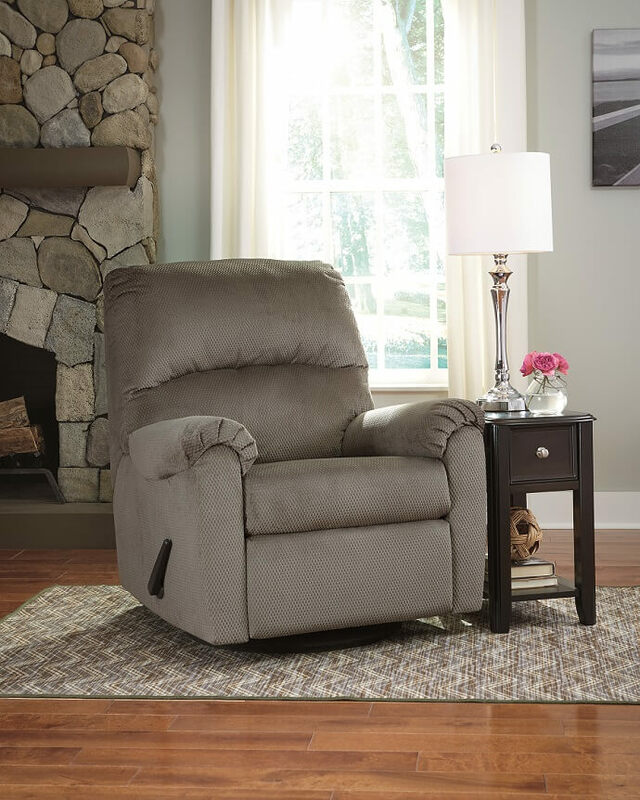 40″ wide Ludden rocker recliner’s plush upholstery is like resting on a cloud of comfort. 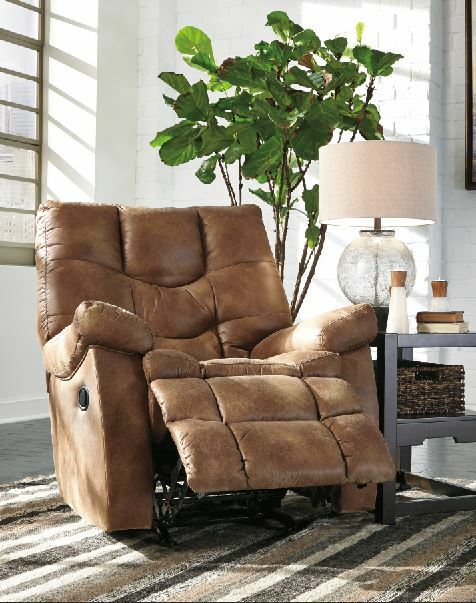 41″ wide Dailey recliner has the look and feel of leather without the high price or maintenance. 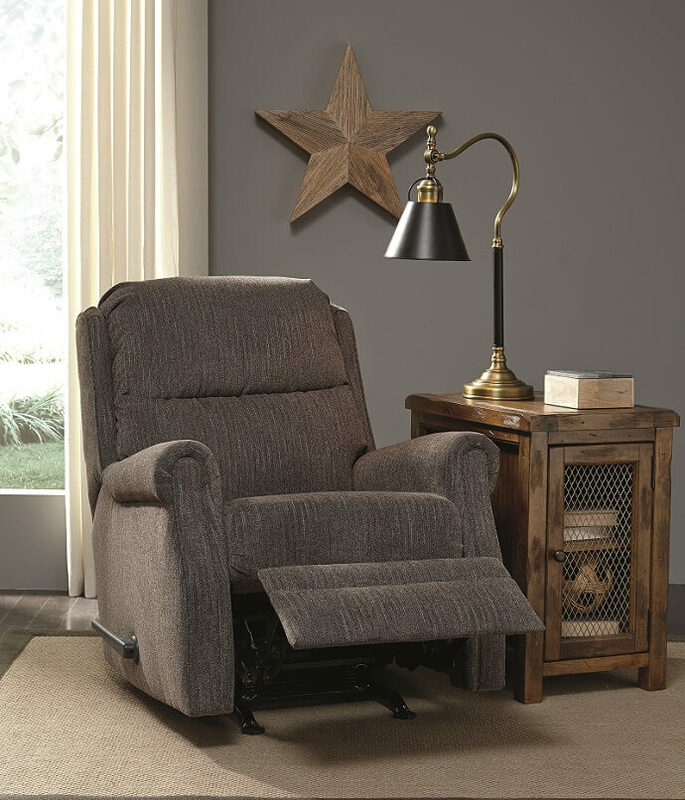 43″ wide Quinnlyn rocker recliner has extra cushioning on the armrests and neck area. 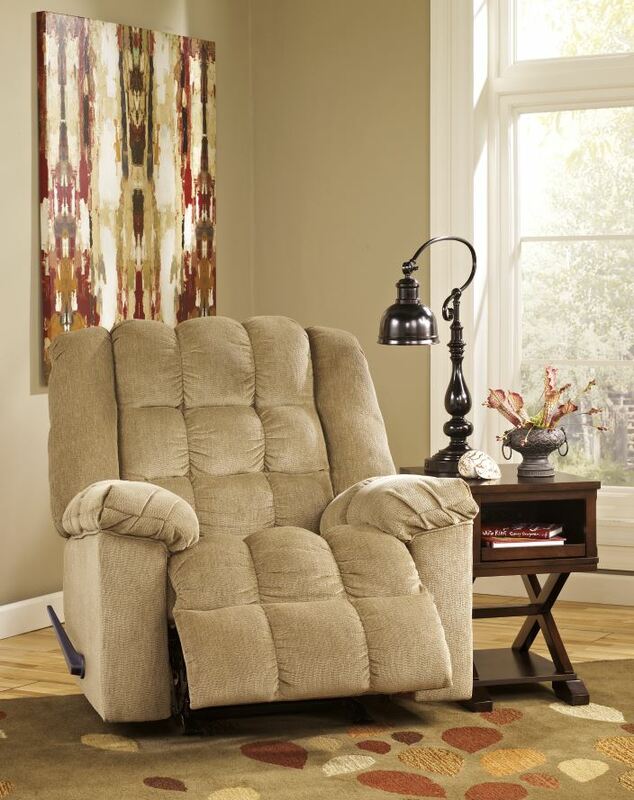 31″ wide Earles recliner is styled like a favorite club chair. 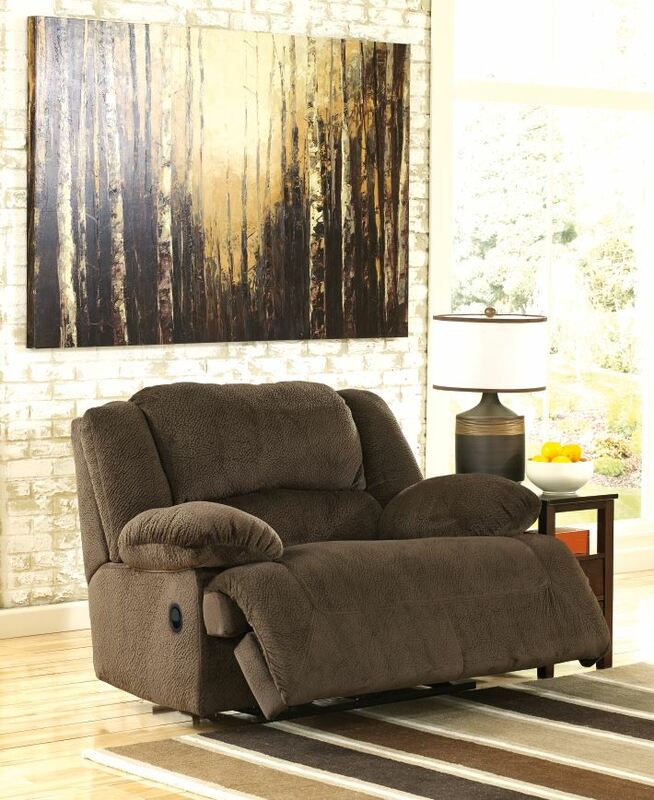 36″ wide Mannix glider recliner with 360-degree swivel keeps you in the flow of conversation. 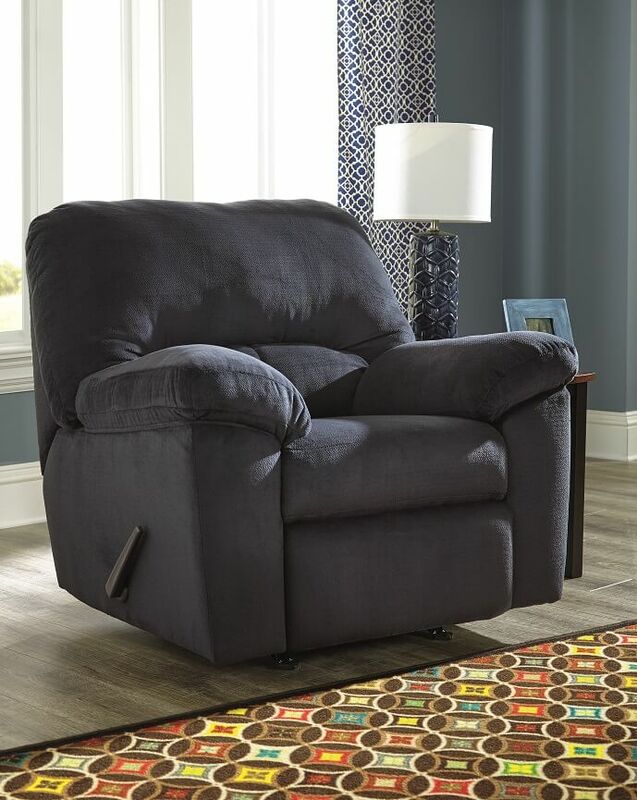 37″ wide Darshmore rocker recliner’s pillowy cushions envelope the entire body when you settle in for a sports watching or sleep marathon. 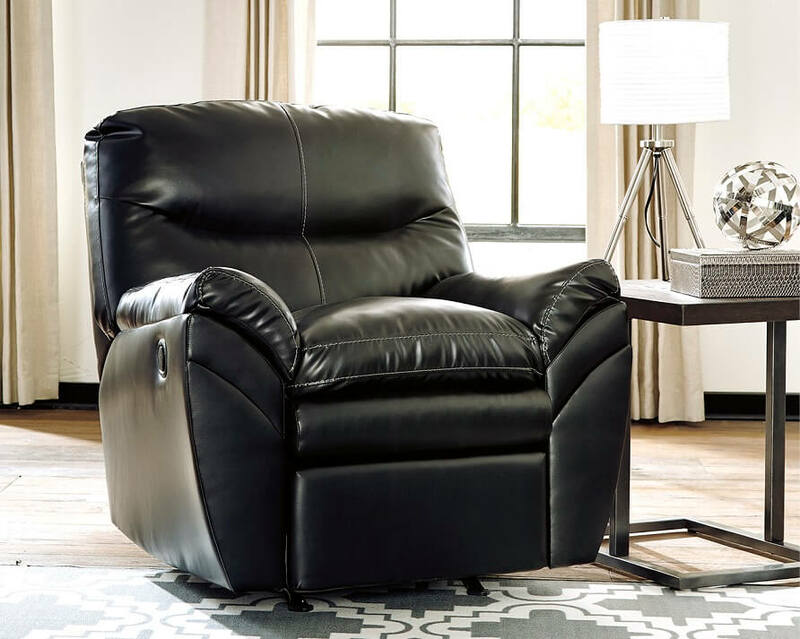 Once you land on a recliner size that fits your needs, choosing a style with one-touch power control boosts your comfort level even further. 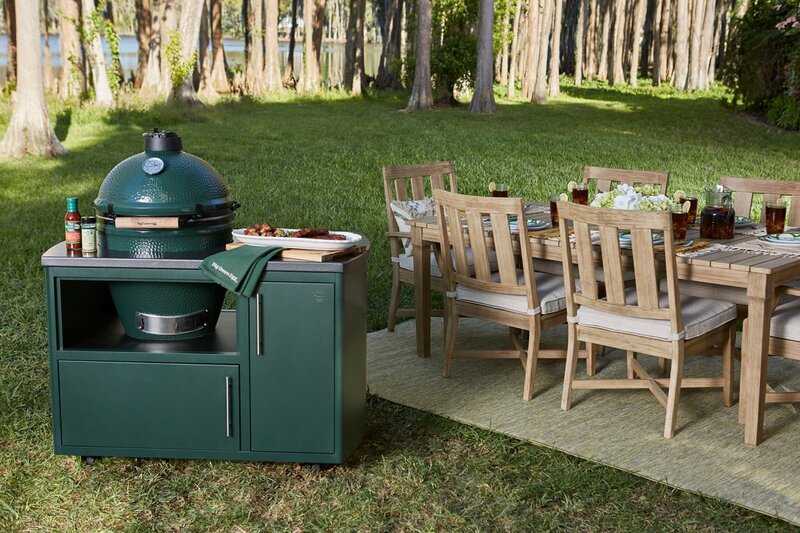 Happy reclining!